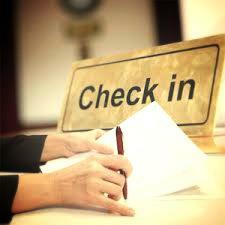 Thank you for choosing to register with us prior to your stay at The Royal Corin Thermal Water & Spa Resort. We look forward to welcoming you to the beautiful Arenal Volcano. By choosing to pre-register with the form below, you will speed up the process at check-in, allowing you to arrive at your guest room or suite much faster and start enjoying your vacation right away. We would also like to learn about any special needs or requests that you have in advance of your stay. Rest assured that this is a secure form, we keep your information confidential, and we will not share your personal information with anyone. . Please confirm that you are a human, this prevents automated spam submissions.